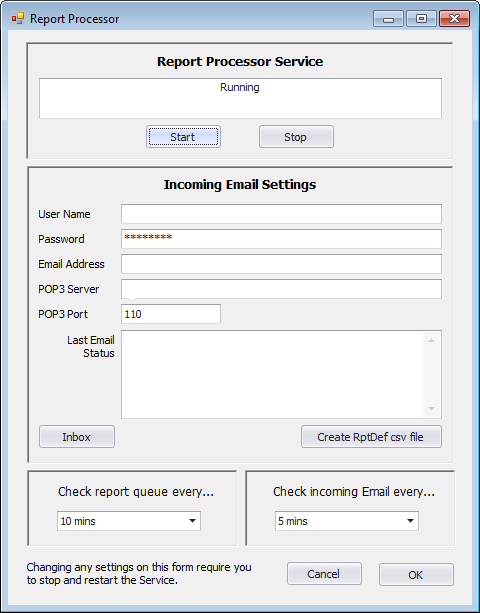 In addition to creating new documents, Sunset Reports can manage documents created from other systems as well. Each document can be tracked or catalogued as a “Report Definition”. 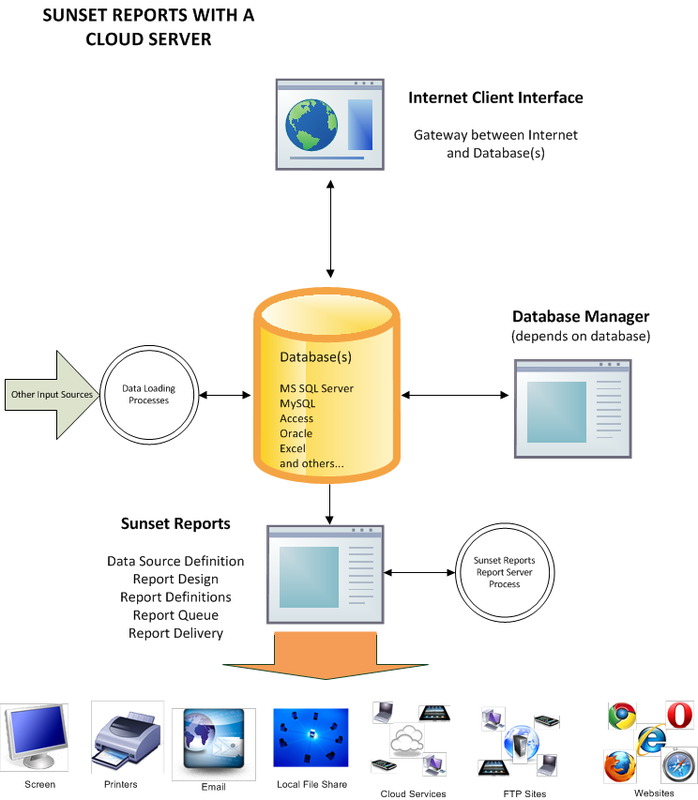 For documents created by sunset reports, a report design is assigned and the document created when needed. For documents created from other systems you link to the document from the report definition screen. All the fields of the report definition are available to be used in this case, except you will leave the report design field blank. 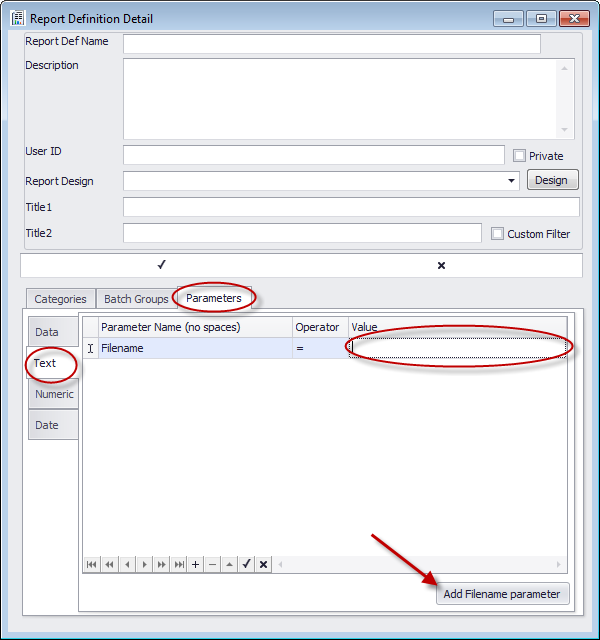 Now whenever the report processor/queue is requesting the report, the filename parameter is used to use an existing report or file instead of running a report. The filename can be of any type and can be emailed, FTP’d, etc.